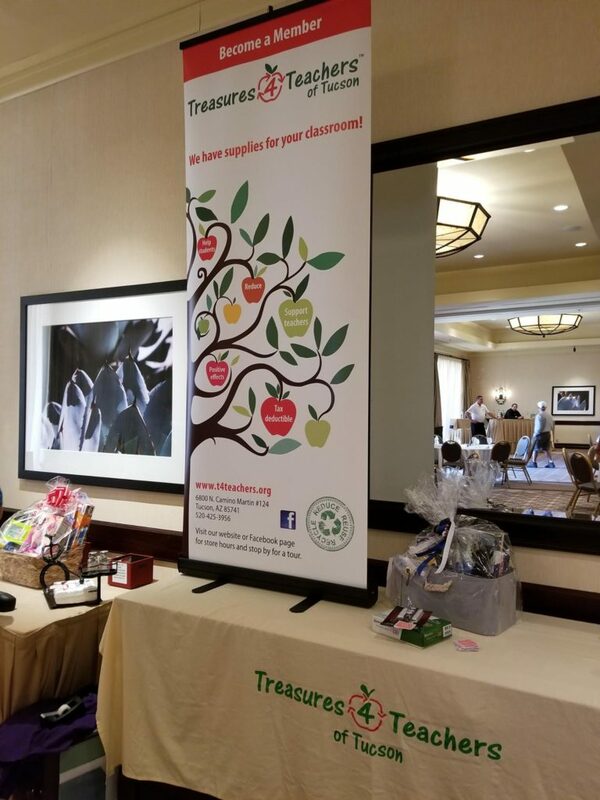 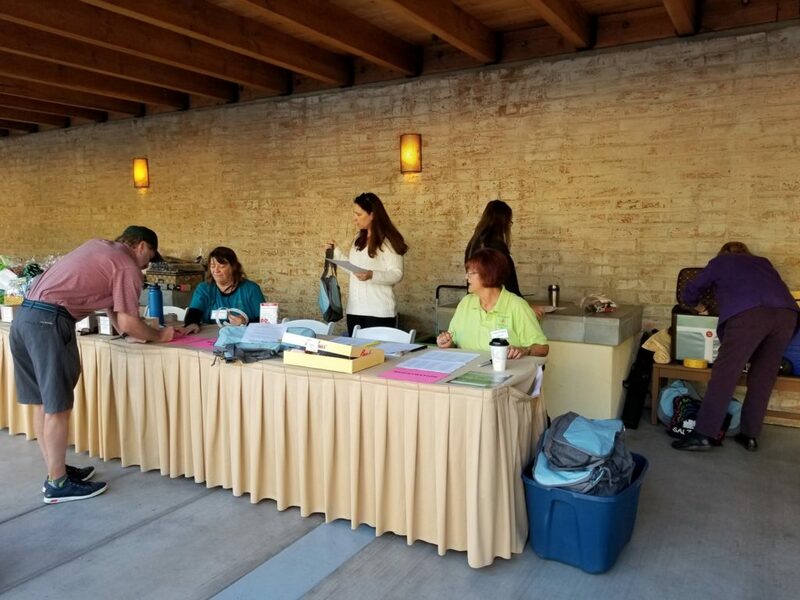 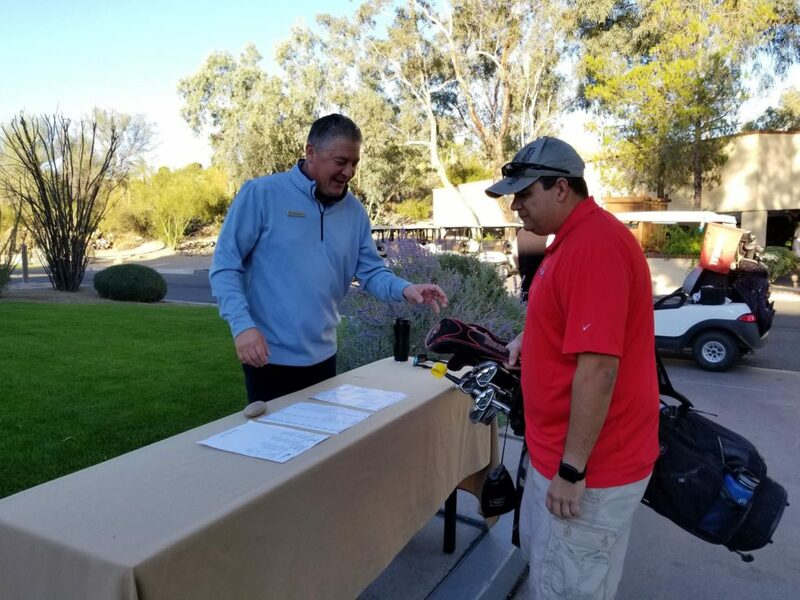 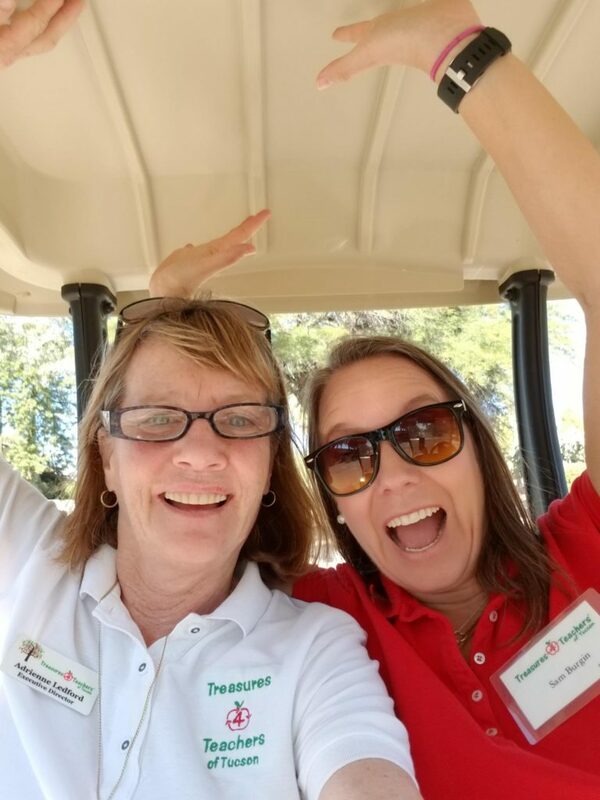 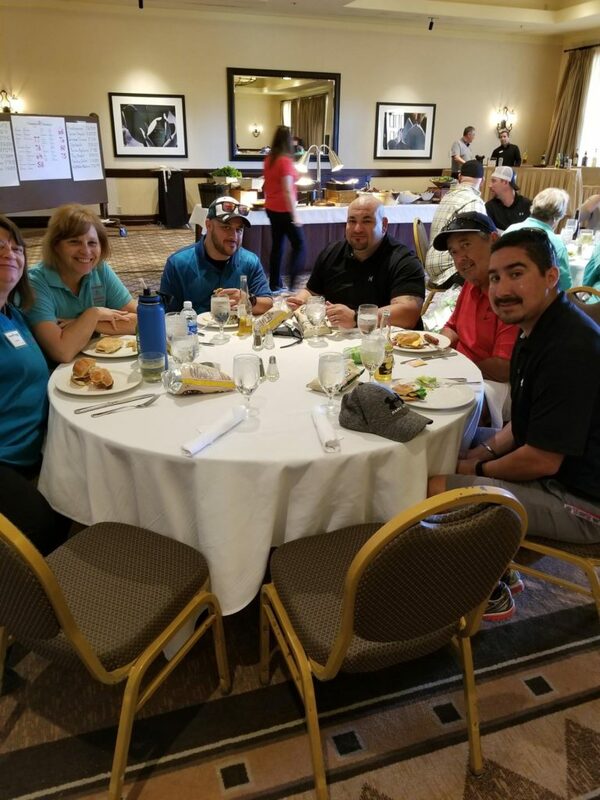 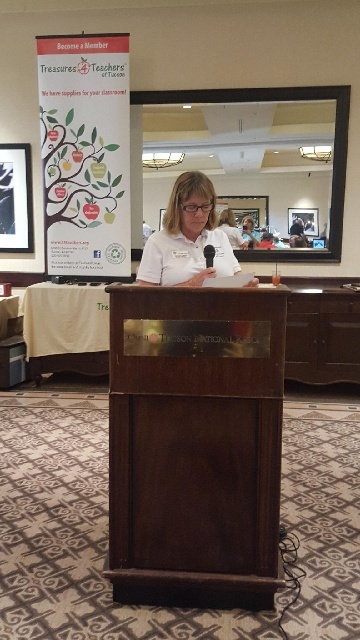 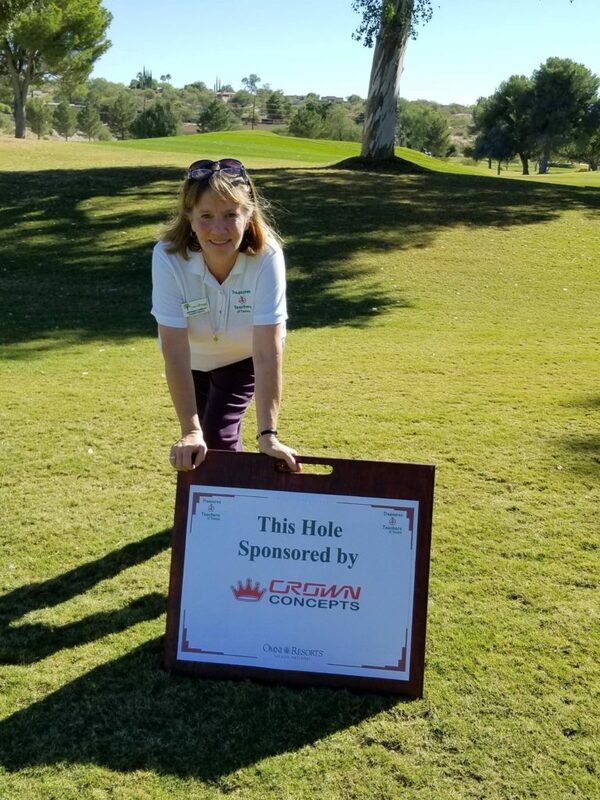 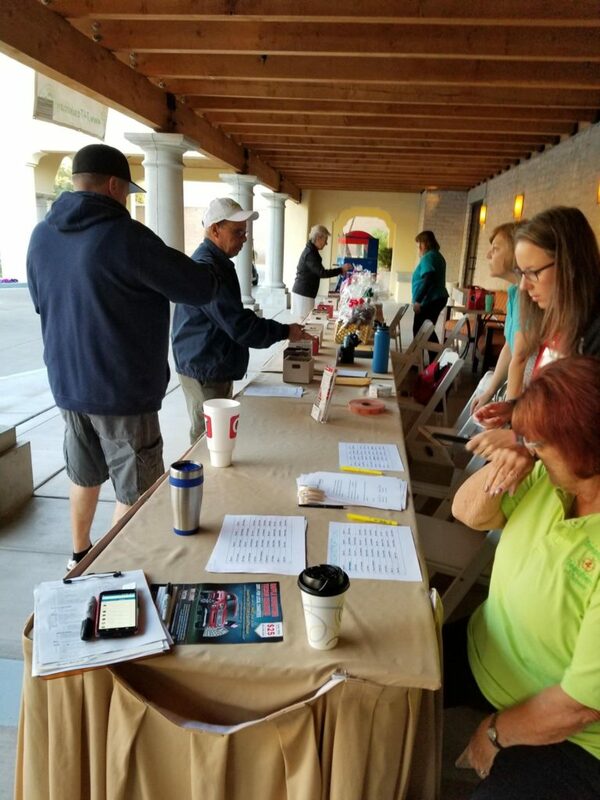 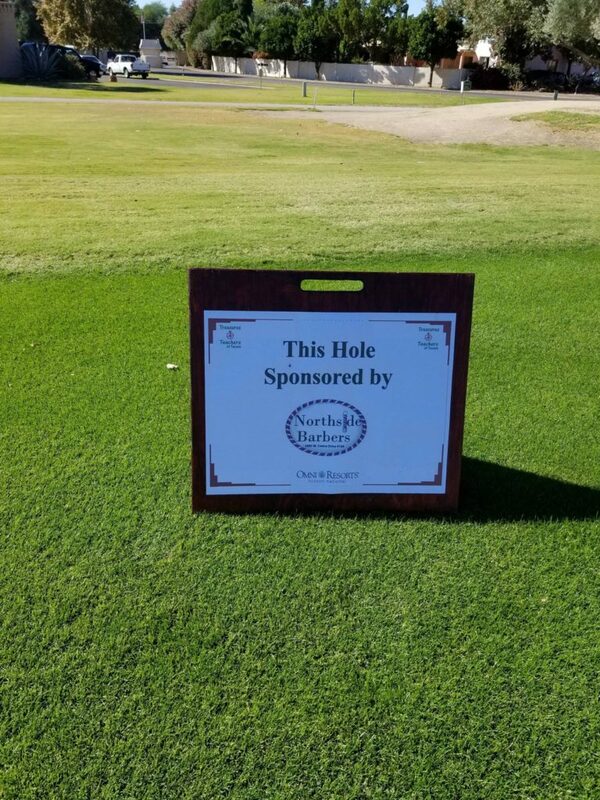 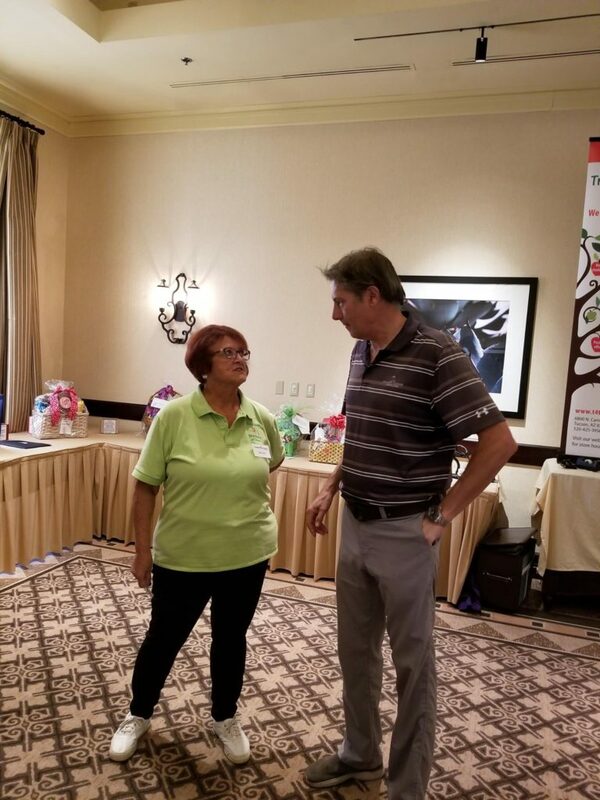 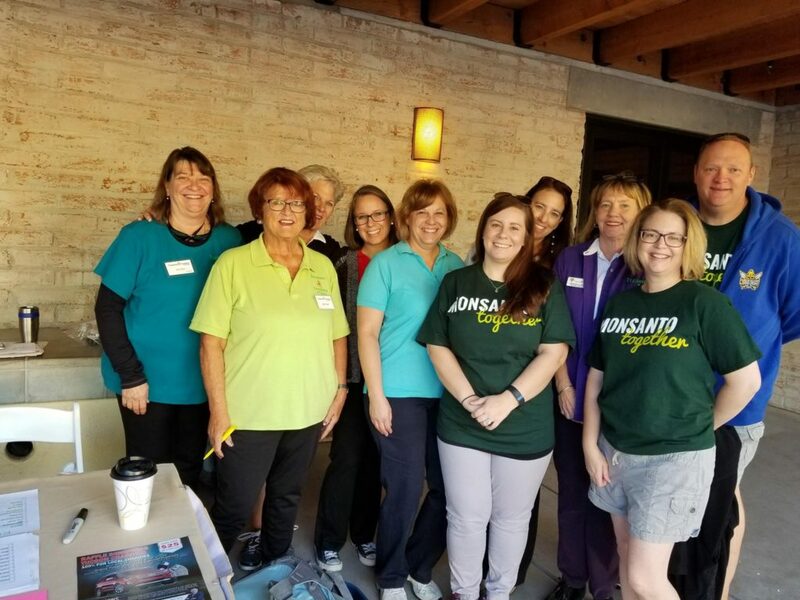 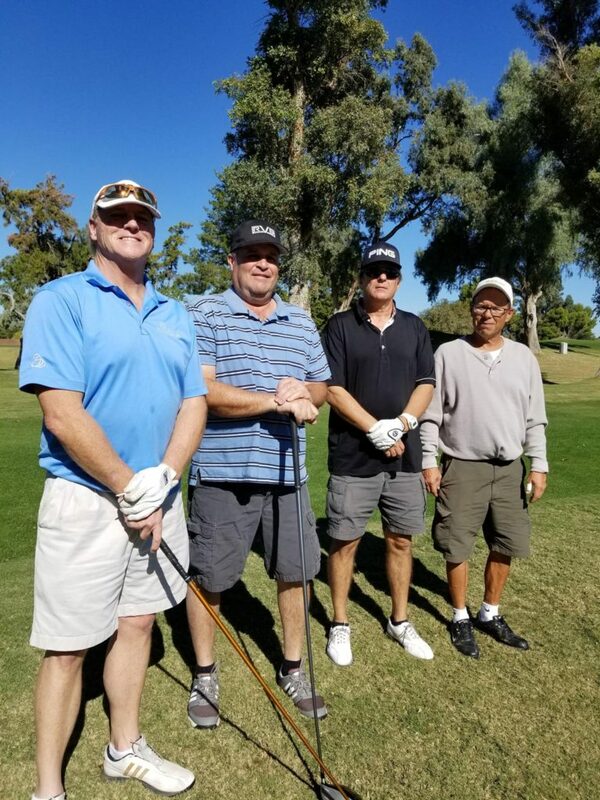 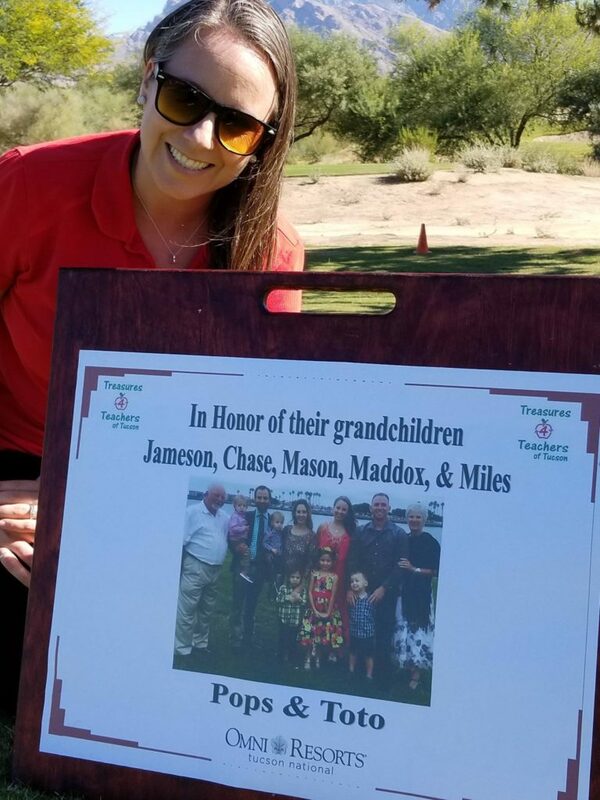 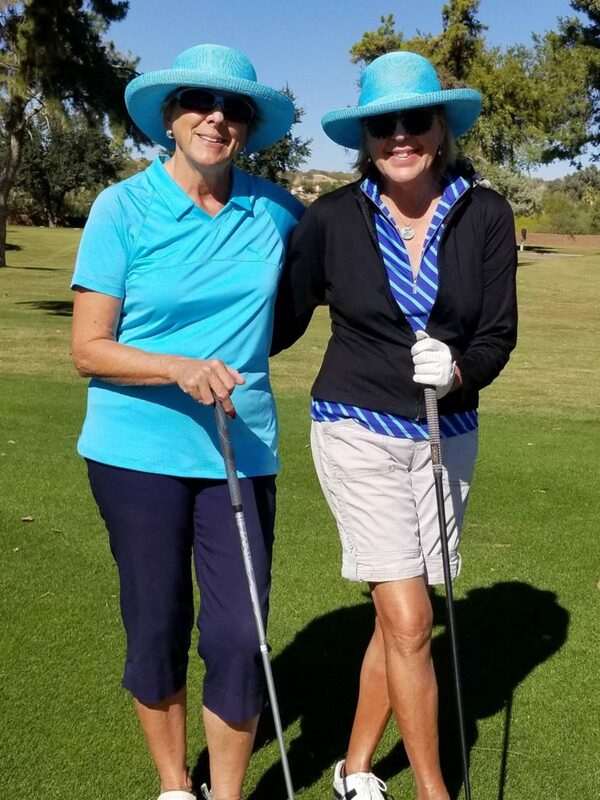 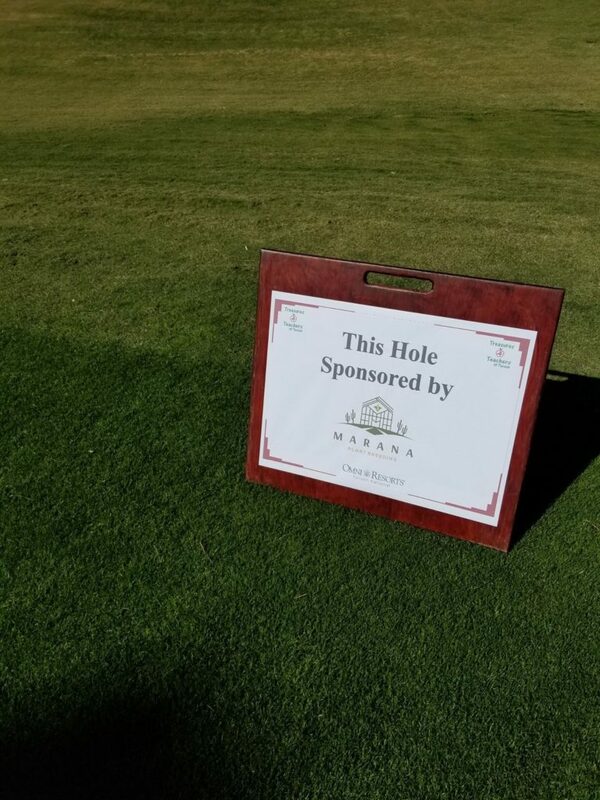 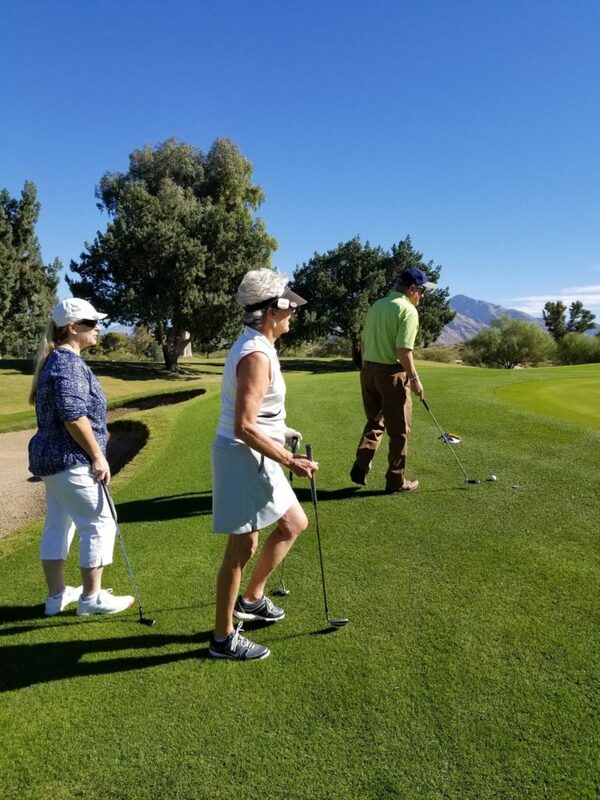 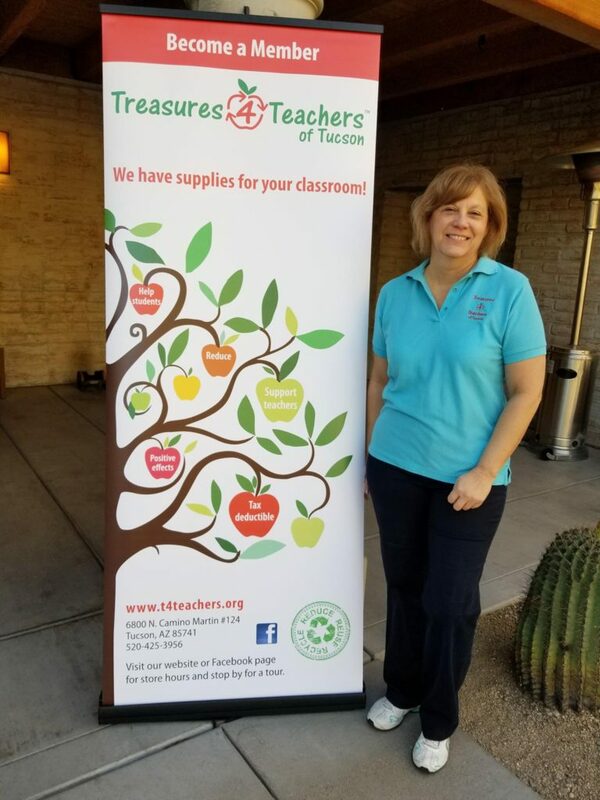 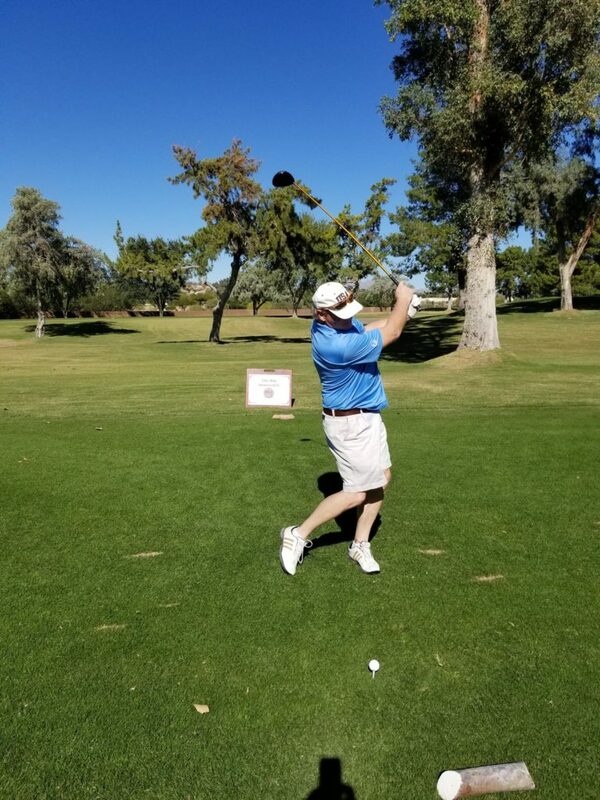 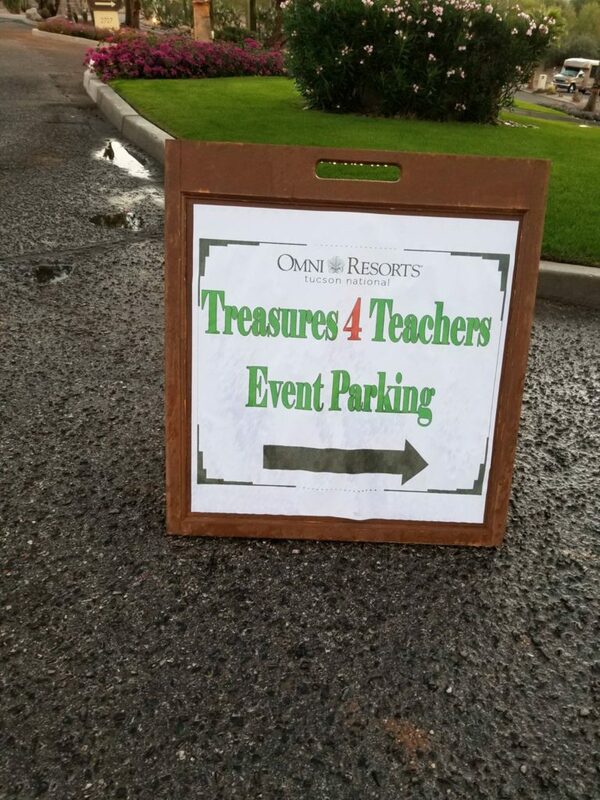 Treasures4Teachers of Tucson - Golf Tournament - Thank you!Treasures4Teachers of Tucson	Treasures4Teachers of Tucson - Golf Tournament - Thank you! 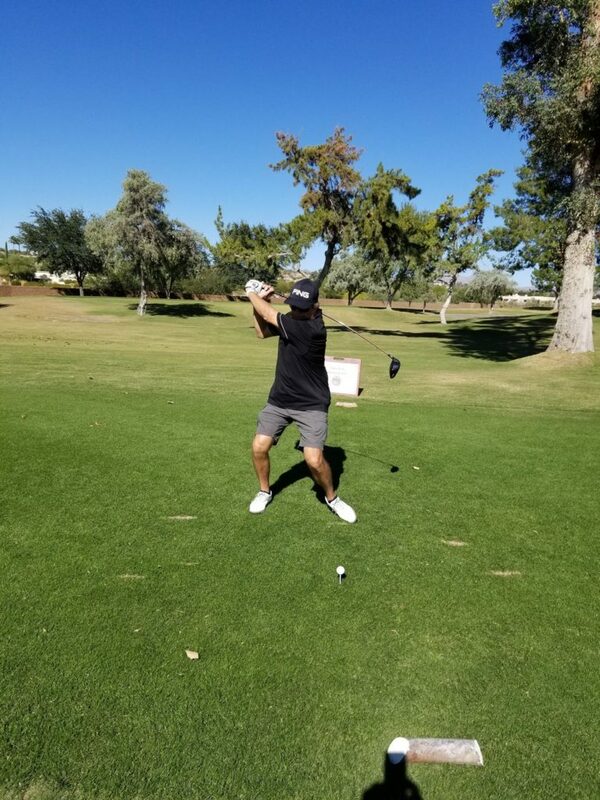 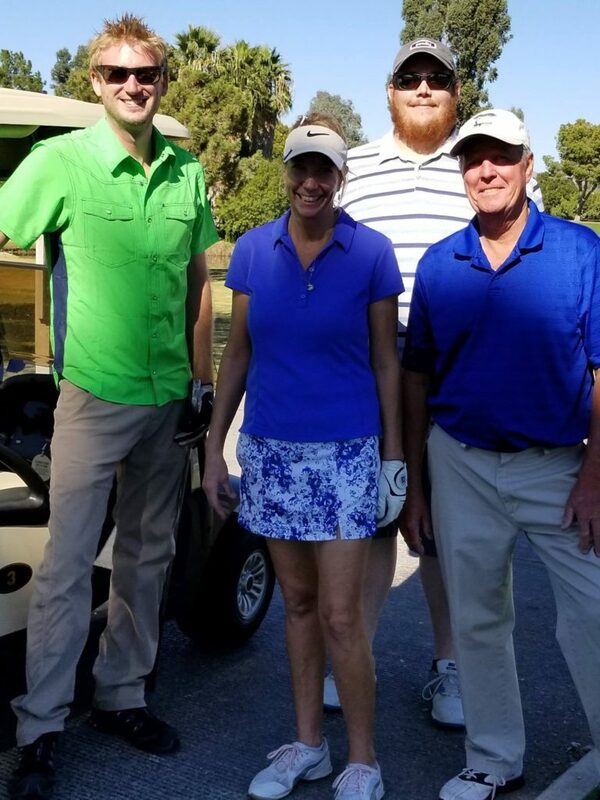 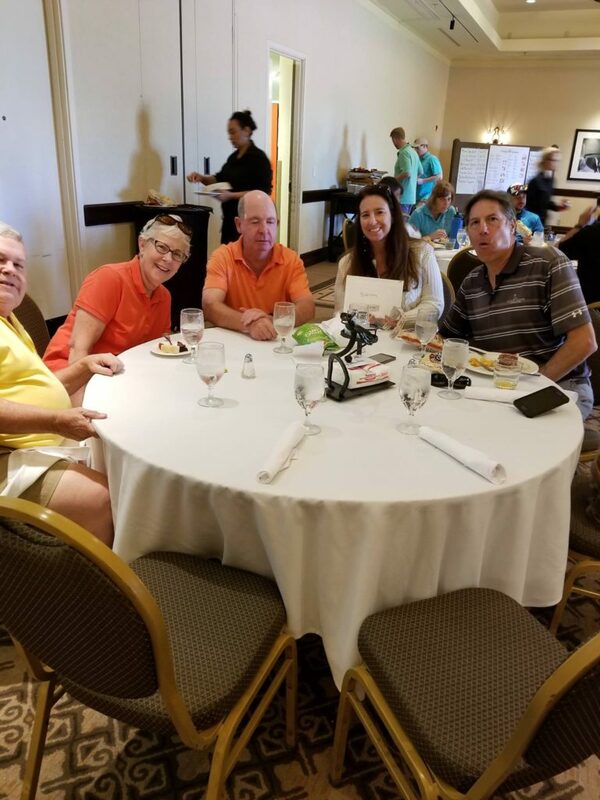 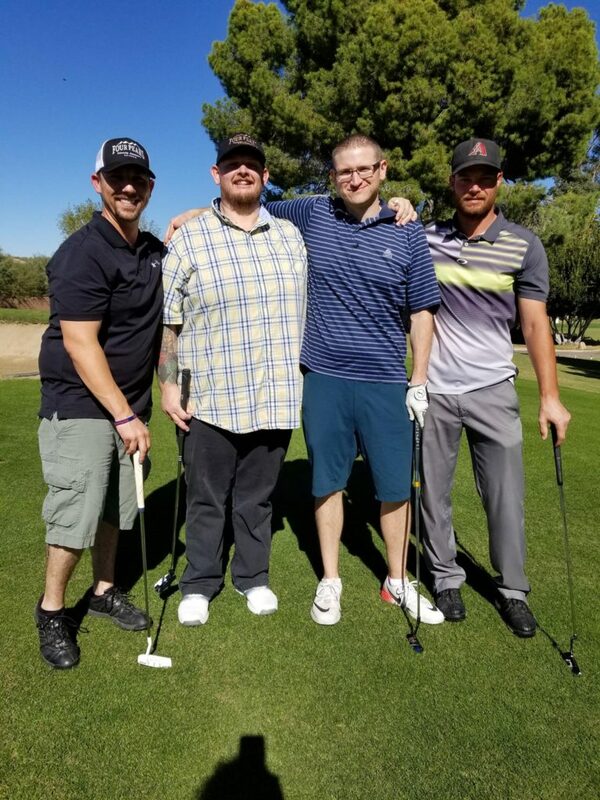 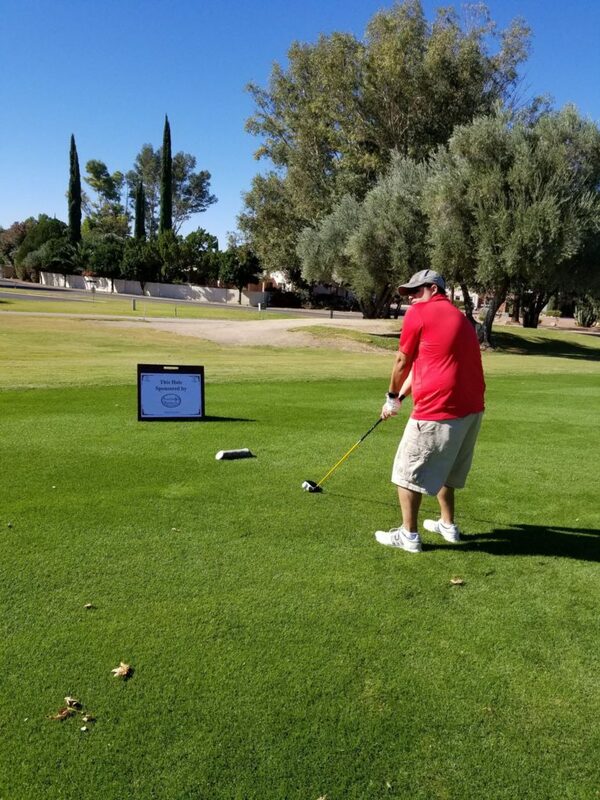 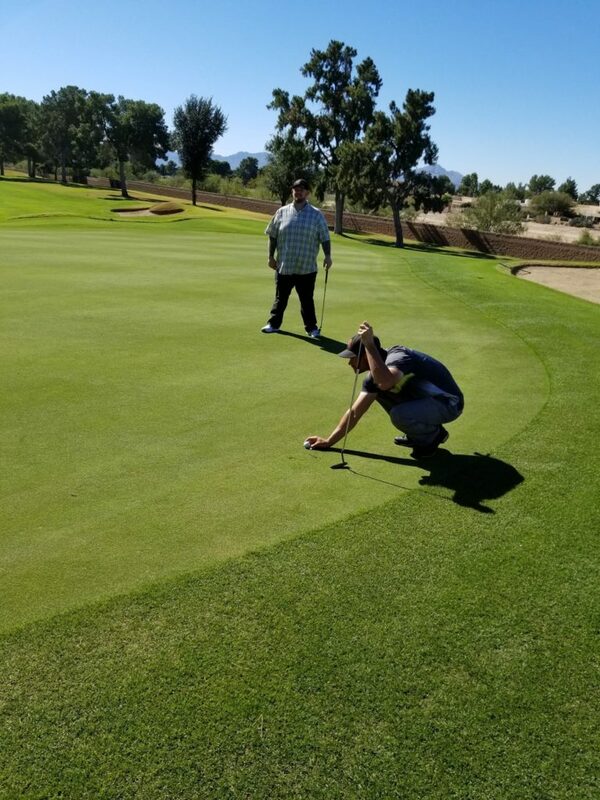 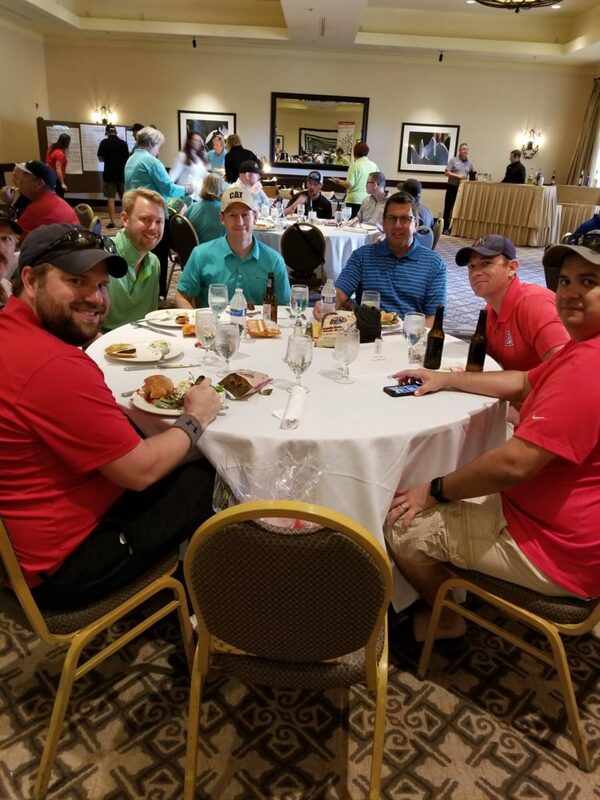 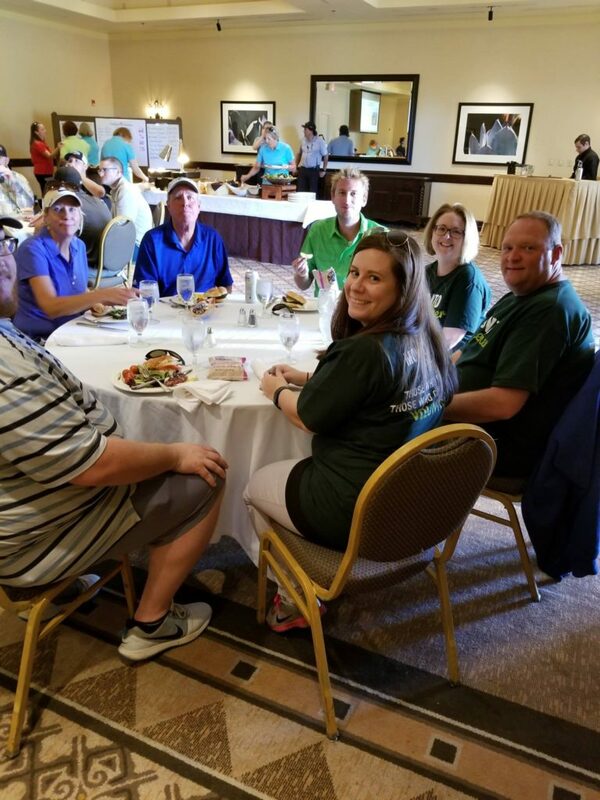 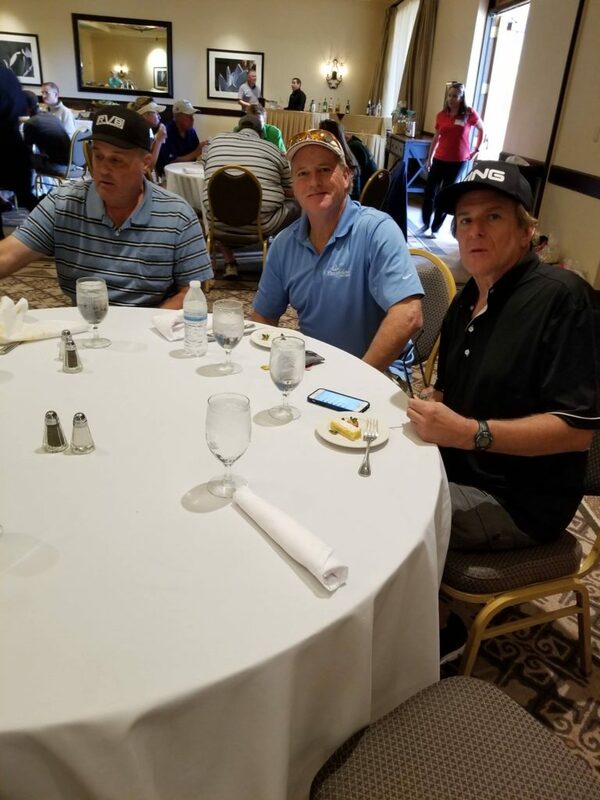 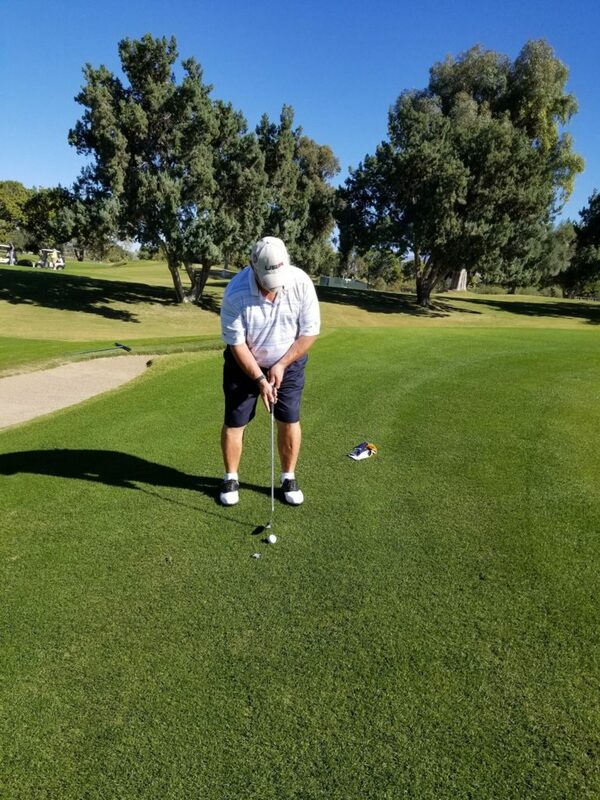 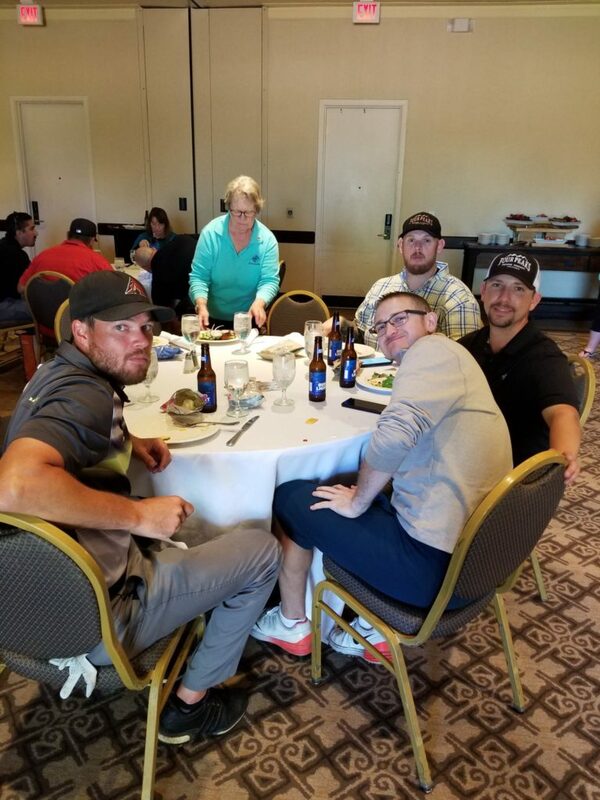 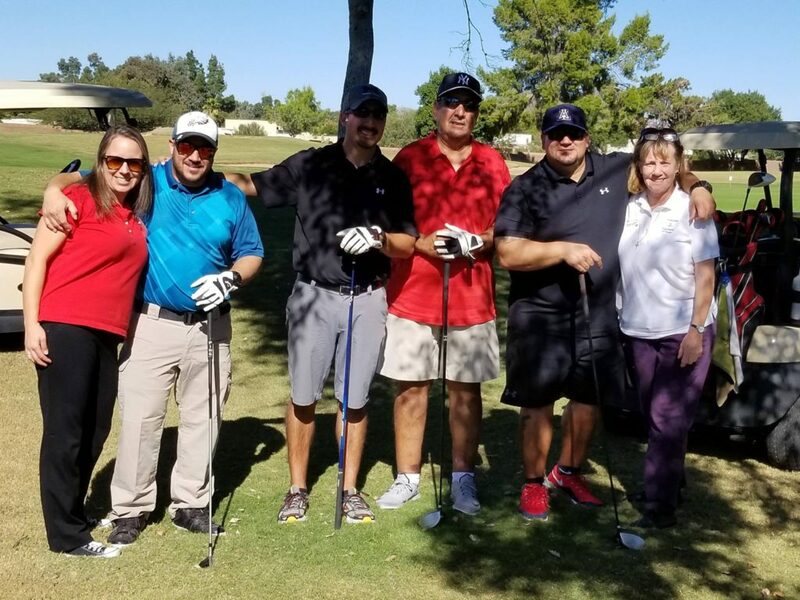 Our First Annual Golf Tournament was a success and a ton of fun!! 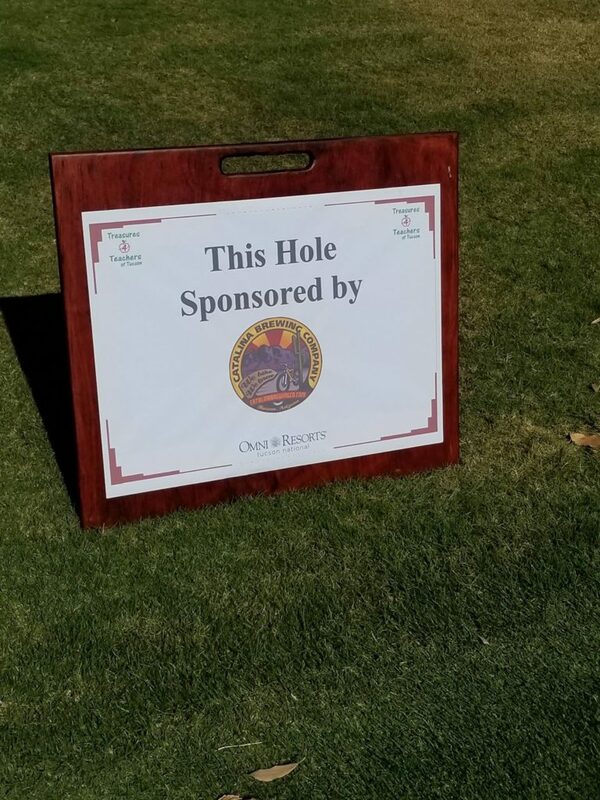 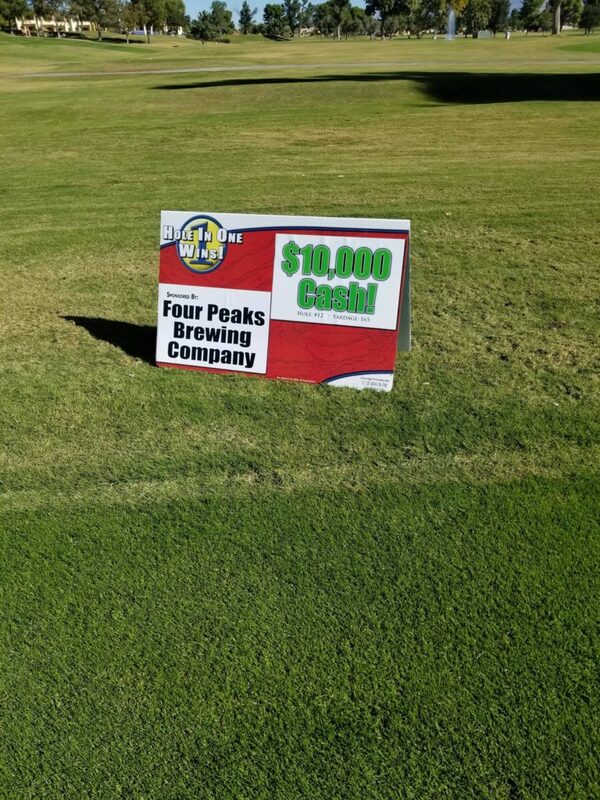 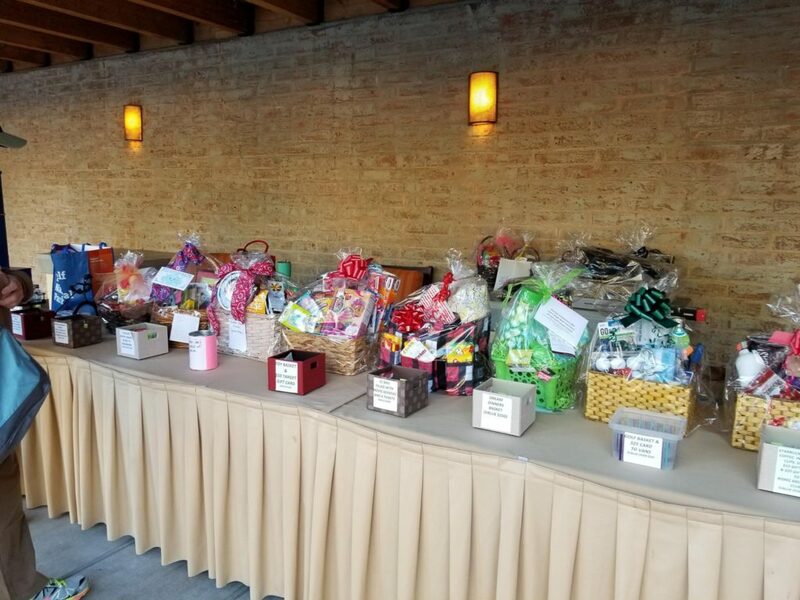 Thank you to all our participants, tee sponsors and raffle sponsors!